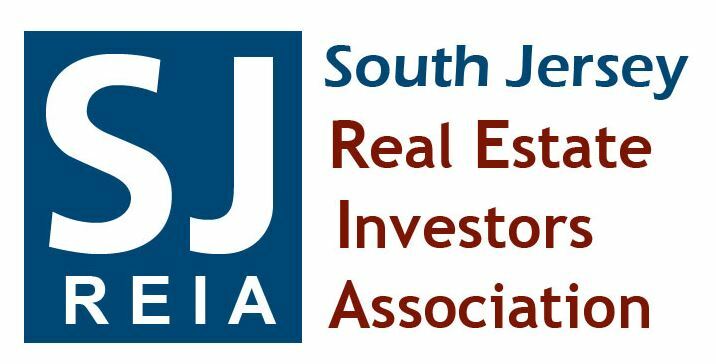 SJSA is a premier title insurance provider empowering consumers with information and choice. As a result of our company’s strong leadership and high-quality standards, we have grown our customer base in record numbers since 2007. By far, we are one of the most customer-centric title insurance agencies in the marketplace today. And being customer-centric doesn’t mean we are not focused on the quality of our product, it simply means we are focused on you, the customer. Our knowledgeable and friendly staff will provide you with fast and courteous service from the time you enter contract all the way through the closing process. We guarantee that we will protect your most valuable asset…your home! One of the great myths about purchasing real estate in New Jersey is that your real estate agent or lender should direct you toward their title insurance provider. But, the hard fact is, anyone purchasing real property in New Jersey should select their own title insurance and closing agent. Remember, this may be the single most important investment of your life. We encourage consumers to fact check in order to save money. Many title companies are either owned by or have affiliated business relationships with real estate companies and lenders that are not necessarily always in the best interest of the consumer. In New Jersey, the decision is "buyer's choice." That's the law. 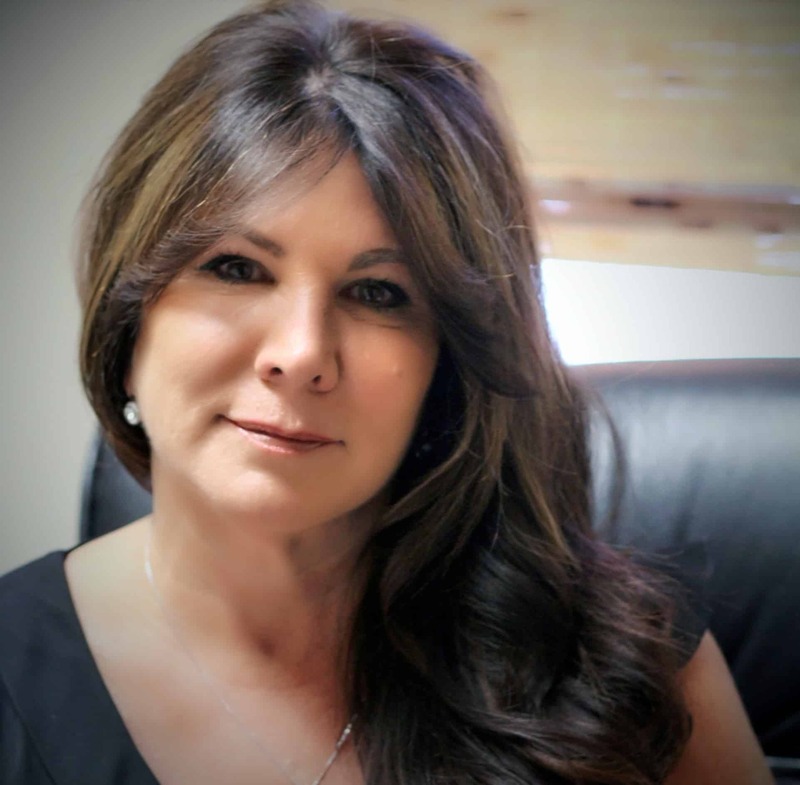 Make sure your title insurance company is working for you - and only you! "My company operates on very basic and simple principals. We are honest, reliable, and flexible!" Hands down the best title agency in New Jersey! For the last 10 years, SJSA has been my go-to team. I hand over my contracts and show up for closing. They handle it all. Very reliable and extremely flexible. Simply the best!!! Absolutely phenomenal to work with! Always our first choice in title insurance!! I've been with SJSA since 2015 and never looked for another title company since then. The staff is very knowledgeable and gets things done as fast as they possibly can. I can't thank the owner enough! Since our very first conversation and up until now, she held my hand every step of the way! Working with the team at South Jersey Settlement Agency is always a smooth and pleasant experience. Transactions get to the table on time and with a smile. I can’t recommend them enough!!!!!! SJSA has earned the confidence and satisfaction of its customers through unmatched quality service, high ethical standards, and a proven track record. Regardless of how simple or complex of a transaction, we ensure smooth facilitation from start to finish. We are backed by top-notch underwriters, Fidelity National Title Insurance Group and WFG National Title Insurance Company, who are dedicated to the growth of our business.